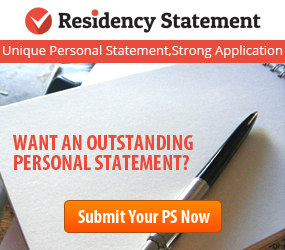 After submitting applications to residency programs, all residency candidates must play the waiting game to see if they will be receiving any interview invitations. This is quite possibly the most tense time for candidates– apart from Match week. After a few weeks, it’s easy to get discouraged when looking at forum sites or hearing from friends who are receiving interviews while you haven’t heard from a single program. What many residency candidates don’t realize is that interviews run from September all the way until February. Furthermore, each specialty has its own preferred months to run their interviews. And, these months might be later than you might think! Keep in mind that programs receive thousands of applications, and filters can only do so much. It takes time for programs to look through applications. This means that there will be plenty of time to hear from programs. 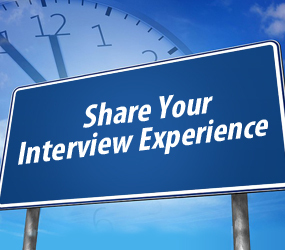 Once you have conducted an interview, please share your interview experience. 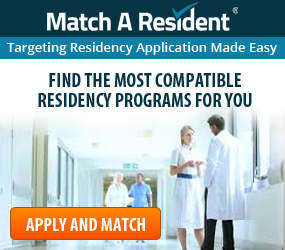 Match A Resident’s unique Residency Interview Feedback database is ready to collect your interview feedback to help current and future members with this Match season and beyond. DISCLAIMER: This information is not an indication of a deadline, just when the majority of programs run interviews. 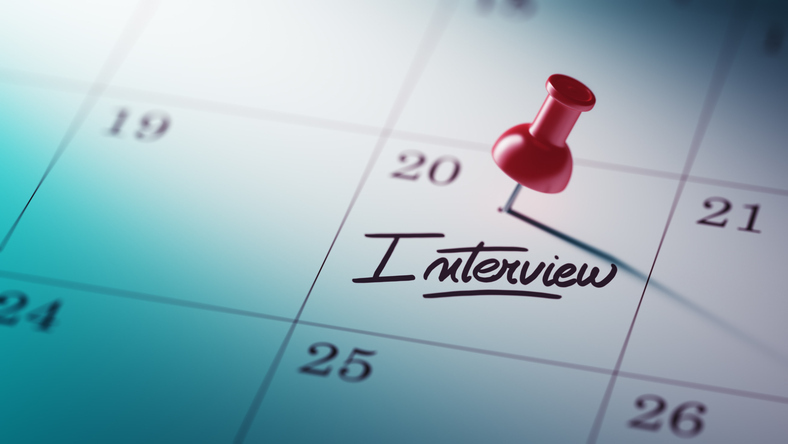 Programs may deadline early to prepare for interviews. 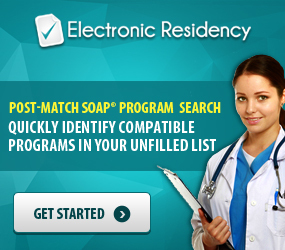 Programs may stop accepting applications at any time and do not have to indicate their status change on ERAS. You may also receive interviews during months not listed.